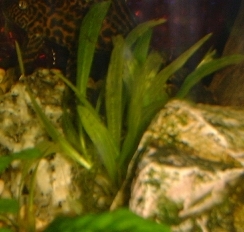 These are some of the plants I have kept. 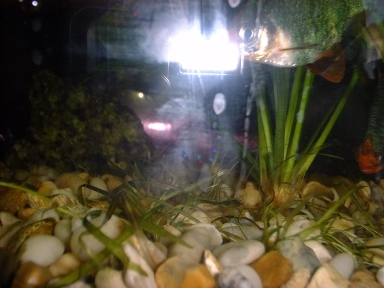 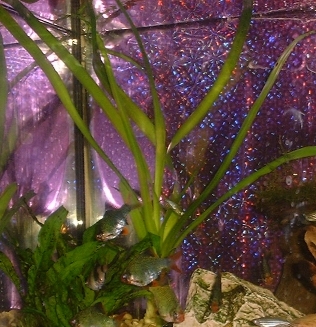 To see which fish I have kept, click here. 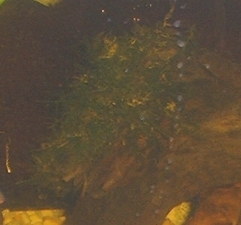 A mossy floating plant - can you help me ID it? 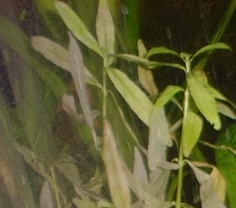 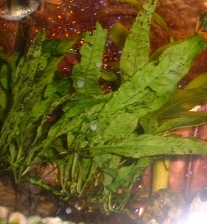 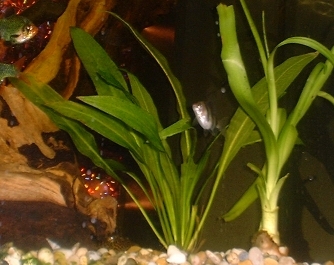 Amazon Sword (Echinodorus amazonicus) next to Onion Plant.